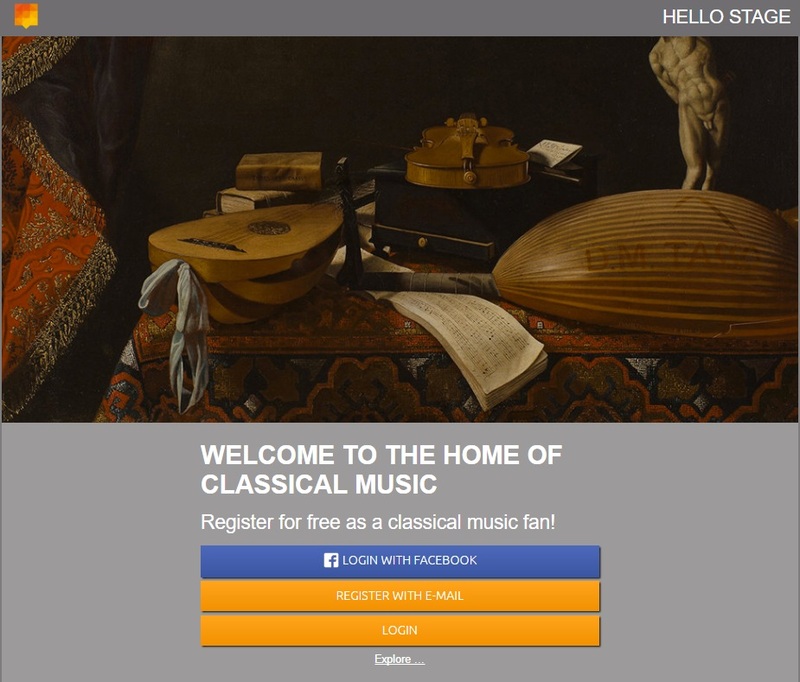 Digital technologies impact on classical music world. 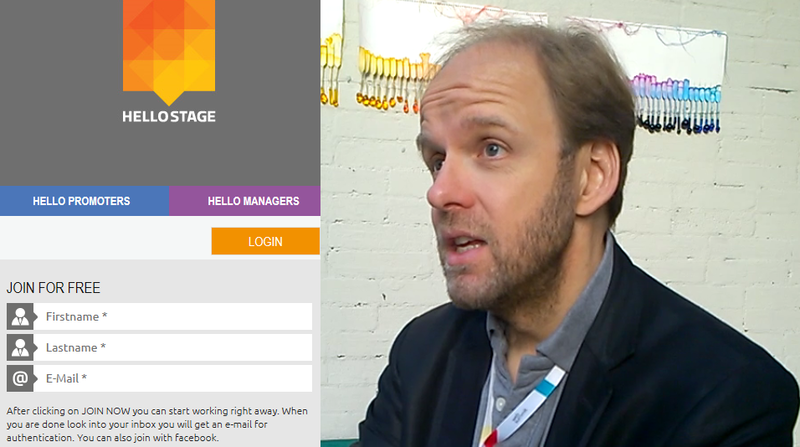 discover how digital transform it ! 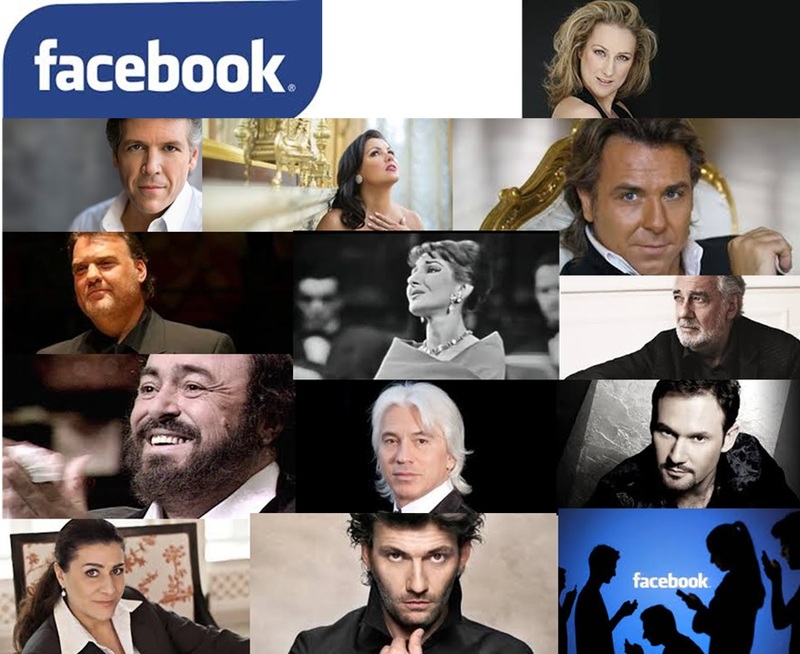 Opera singers on facebook : who has the largest fan community ? 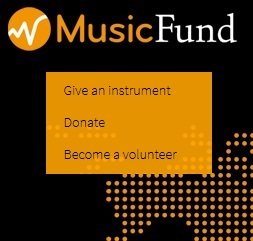 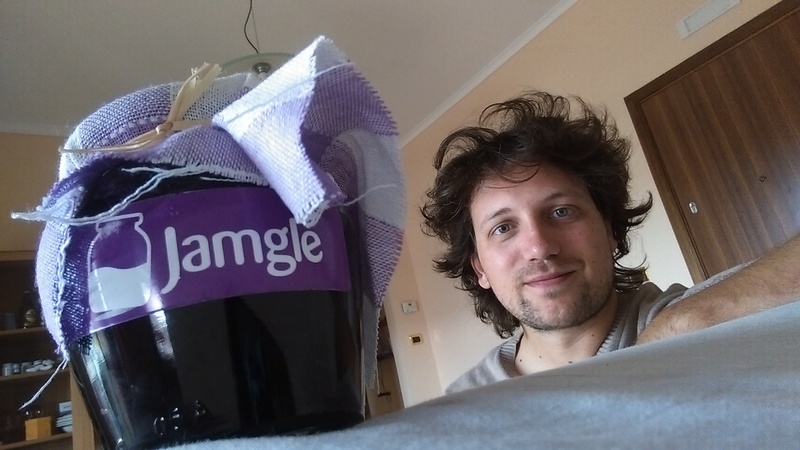 Jamgle a new web service helping people create music together !